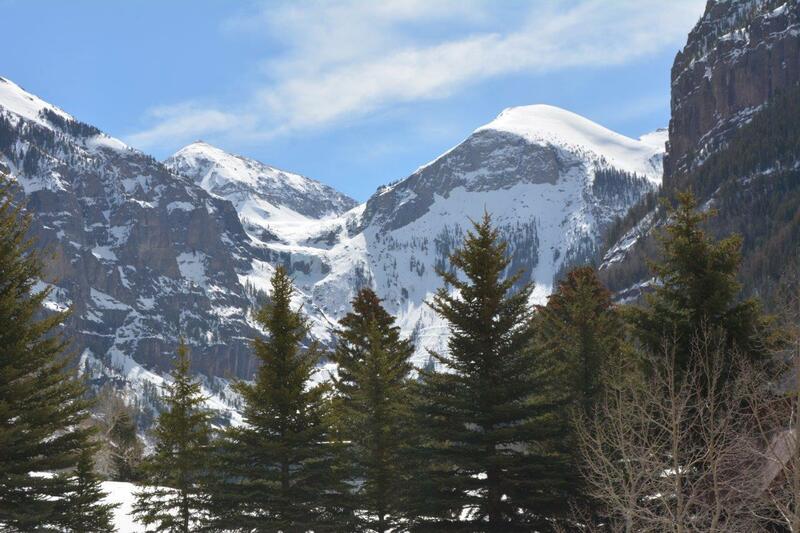 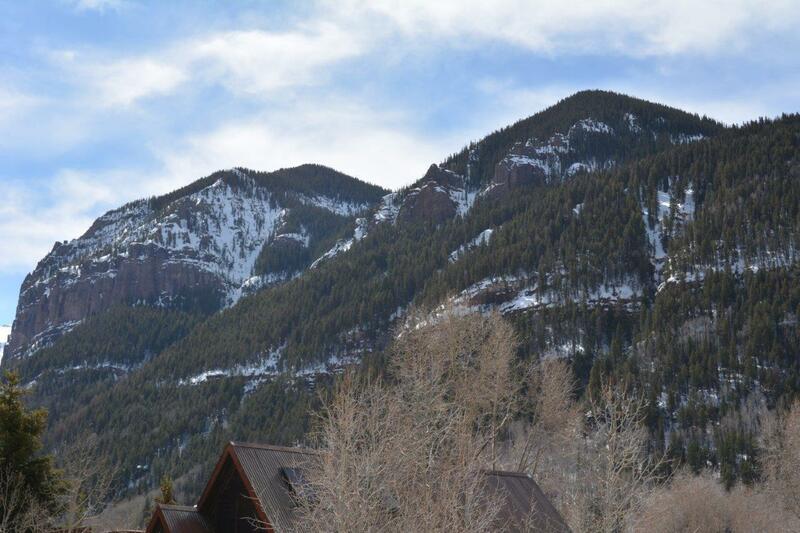 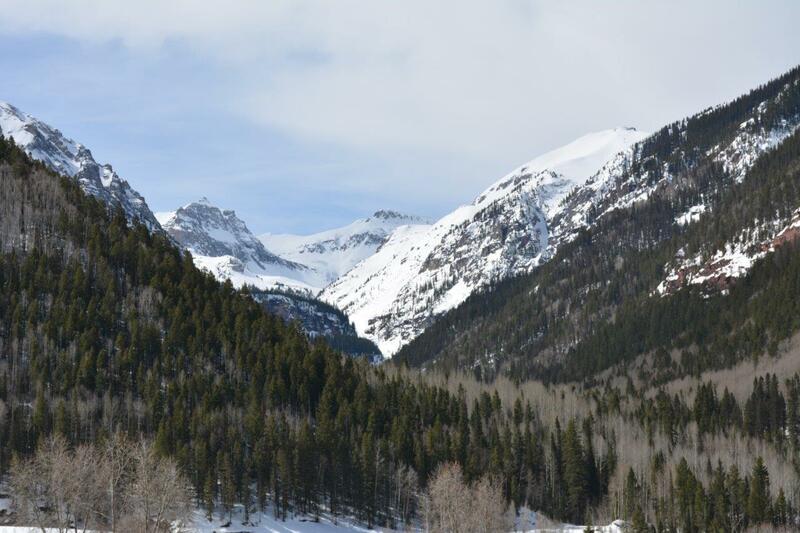 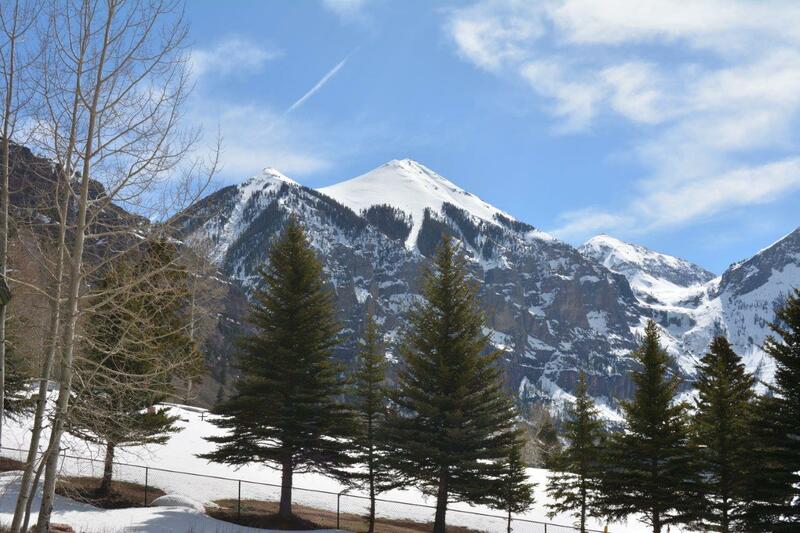 End of the road location with superb privacy and protected views of the entire range of Telluride Peaks and Bear Creek. 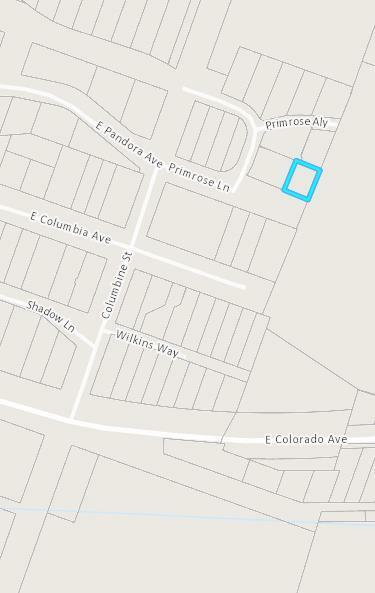 Very level build on 50 foot by 50 foot lot allowing for sufficient width for an architecturally spacious floor plan. 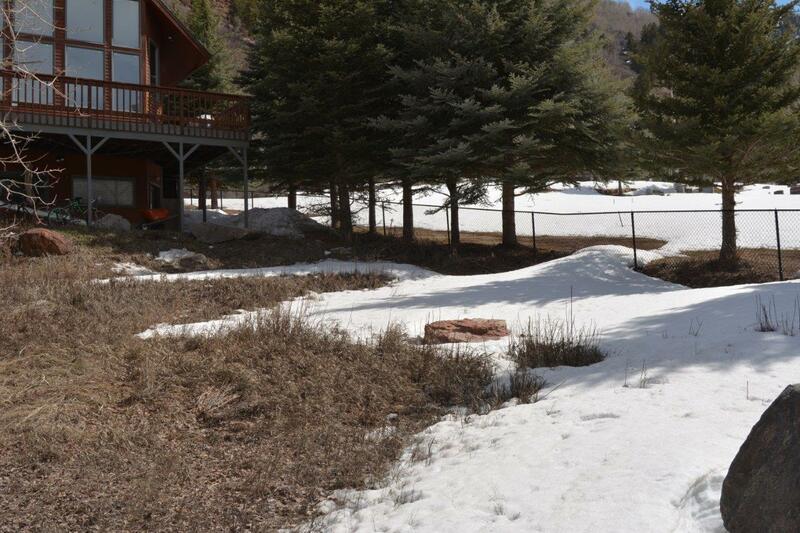 Excellent year round solar exposure.